Project Wichita is a community engagement process to discover the community's vision for Wichita and the region in the next 10 years. Wichita State University's Public Policy and Management Center facilitated the engagement process with a series of surveys, focus groups and interviews. As a result of the survey process, action plans were created to identify strategic steps for the future of our home. 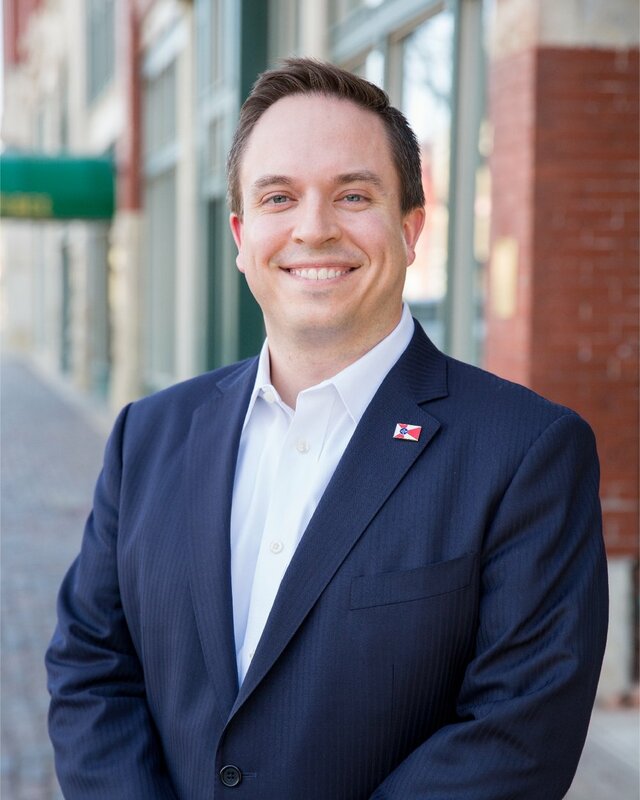 Aaron joined Oklahoma Fidelity Bank as Vice President, Commercial Loan Officer in 2007, becoming the fourth-generation Bastian to work in the family business. In July 2012, Aaron was named Executive Vice President and appointed to serve as an advisory director on the Fidelity Bank Board. The Oklahoma division achieved improved results under his leadership, including record profitability in the Oklahoma City market. In 2015, Aaron assumed the role of President of Fidelity Bank. 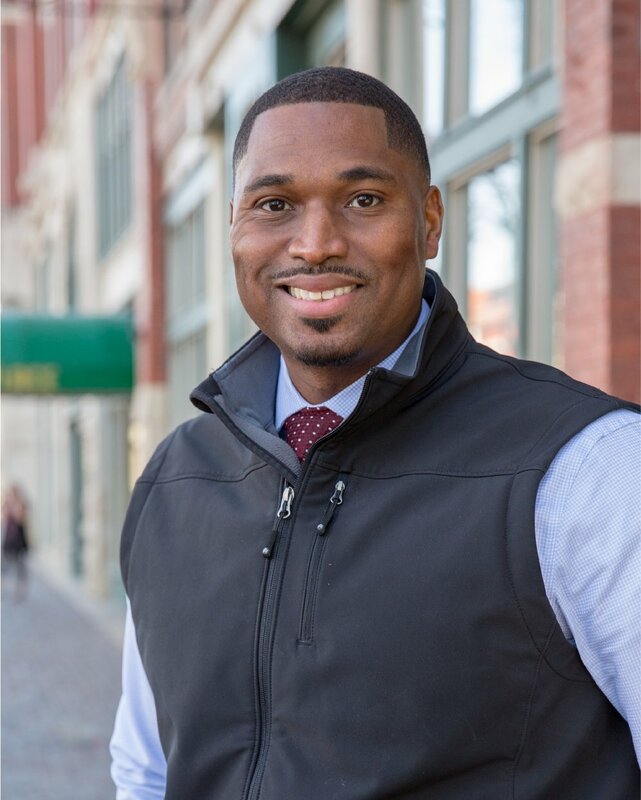 Outside of Fidelity, Aaron serves as a Wichita Rotarian, treasurer of the e2e Accelerator and member of the Wichita Rotary Charitable Fund, Greater Wichita Partnership, Leadership Wichita and Visit Wichita boards. He lives in Wichita with his wife, Michelle, and sons, Brooks and Everett. Vice President, Corporate Communications & Administration of Spirit AeroSystems, Inc.
Debbie Gann became Vice President, Corporate Communications & Administration for Spirit AeroSystems in April 2007. In this role, she has global responsibility for a wide range of functions including Communications and Public Relations, Government Relations, Community Relations, Board Relations, Security and Fire, Food Services and Photo and Graphic Services. She currently serves on board of the Sedgwick County Zoo and the executive committee of the Greater Wichita Partnership. 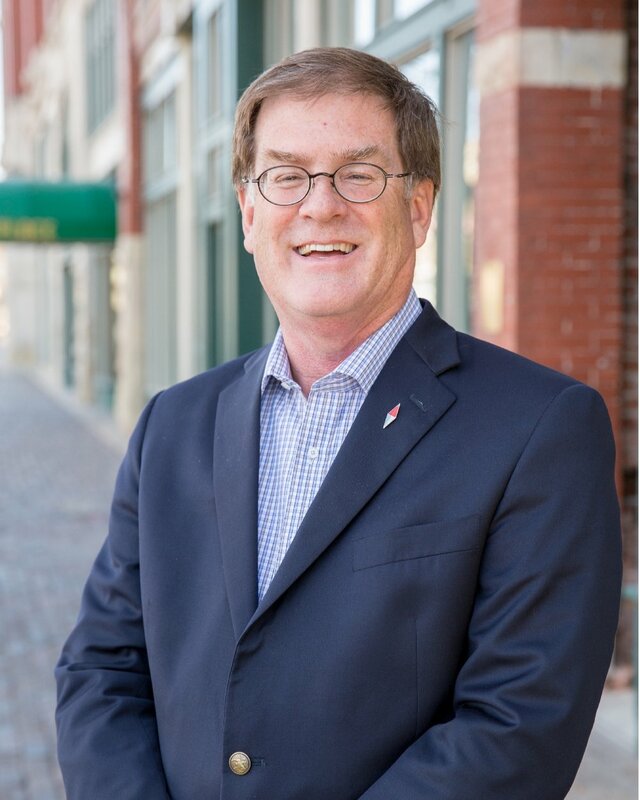 Gann is a past chair of the Wichita Metro Chamber of Commerce and has also served on the boards of Wichita Festivals, Inter Faith Ministries and Music Theatre of Wichita. President & CEO of Lubrication Engineers, Inc.
Scott Schwindaman has been president and CEO at Lubrication Engineers since 2007, having started as a laboratory technician in 1981 while he was still in college. Today, he oversees a company that has more than 100 employees in the U.S. and a large network of independent consultants and distributors who sell LE products and services worldwide. He currently serves on the board of Independent Lubricant Manufacturers Association (ILMA), serving as treasurer; and is a member of Society of Automative Engineers (SAE) and Society of Tribologists and Lubrication Engineers (STLE). In 2017, Schwindaman served as chairman of the Wichita Regional Chamber of Commerce. Scott and his family raise, train and breed horses at their Cowskin Creek Clydesdale Farm in Goddard, Kan. In April 2019, White was named the Executive Director of KVC Hospitals' new Wichita location. Prior to that, he served as the Executive Director of the Boys & Girls Clubs of South Central Kansas, where his ability to engage investors and supporters led to enhanced after-school and summer-based programming, stronger corporate partnerships and increased the Club’s capacity to serve a growing number of youth in need. White serves as a board member for the Child Advocacy Center of Sedgwick County, participates with the Custody to Transition Citizen Review Panel for the Kansas Department for Children and Families and is a member of Wichita Urban Professionals.